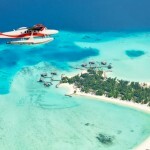 read on as we explain to you what this Maldives magic is all about. From the plane ride going to Maldives, the turquoise water alongside the white sandy beaches of the islands scream “heaven” on earth. Once on the island, you will feel as though you are in a postcard, seeing as how beautiful everything you see is around you. Let your feet glide through the white sugar sand and make your way through the blue and warm water of the ocean. Always make sure your camera is ready because every spot in the island is instagrammable. Besides wanting to have an adventure, another reason why people go on vacations is to relax. Taking a time off their busy schedule in the city, wanting to stay away from staring at their laptops the whole day, switching off their alarms in the morning, etc. 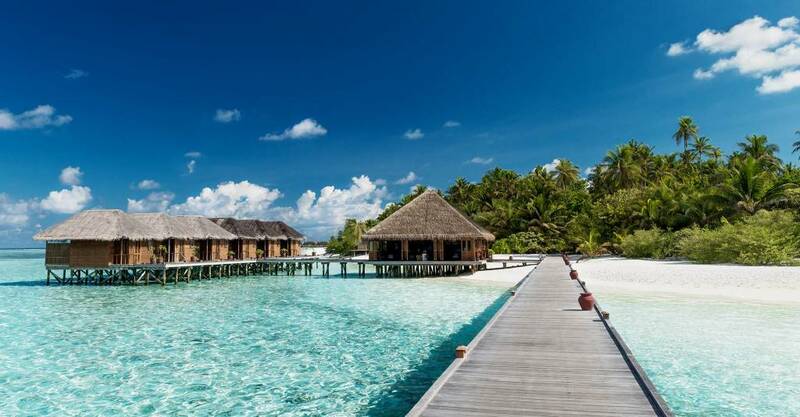 you want to avoid all these when you go on vacation and travelling to Maldives, you will feel nothing but relaxation all throughout your vacation. 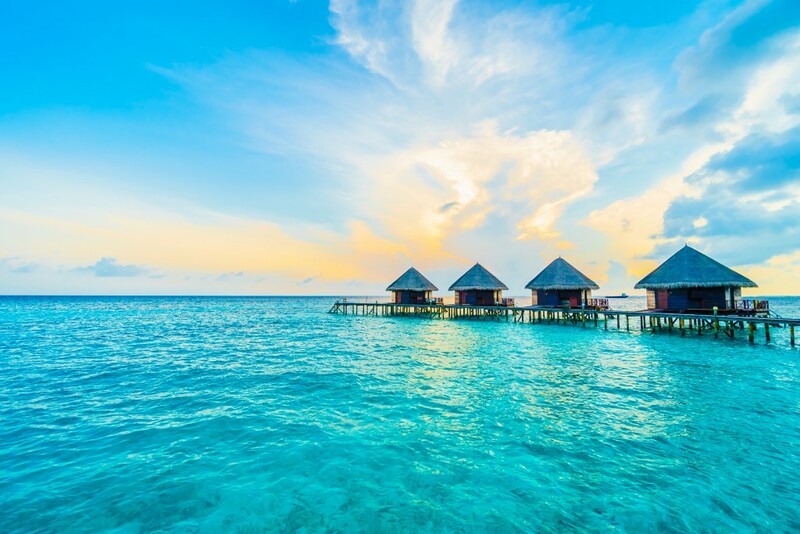 If you want to stay away from the chaos and stress of the busy city life, going to Maldives as your holiday travel destination is the perfect choice. What you might notice as first is the stillness in the whole island, and the only noise you can hear is the calm lapping of waves. The only travel itinerary you have is to relax, lie in the beach, go snorkelling, have a cocktail, rent a boat or go swimming. Leave it to the island to let you have the best holiday ever. Maybe if everyone was rich enough, people would just buy islands and stay there during holidays. Well, you cannot buy Maldives but coming here, you would feel like you own the island. You can barely see other people as you make a stroll on the beach. Everyone has their own private paradise to enjoy without having to bump into other people. If you are a fan of Finding Nemo, diving in Maldives will give you pure joy. The variety of fish you can see underwater and the beauty of the life down there is jaw-droppingly beautiful you might want to leave underwater. If you want to experience yourself this magical island and finally be able to feel the stillness, calmness and the beauty everyone’s raving about on travel magazines, search and book your flight to Maldives now through Bangkok Airways, a Bangkok airline that can take you to more magical places you’ve never been to before. Visit their website now and see what other travel destinations you can tick off your bucket list!